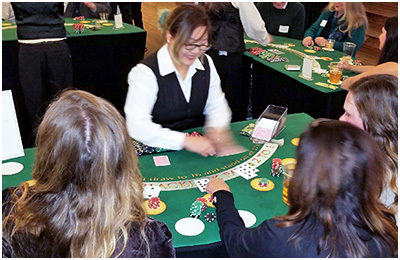 Blackjack is the casino’s most popular game and is very easy to learn for newcomers. 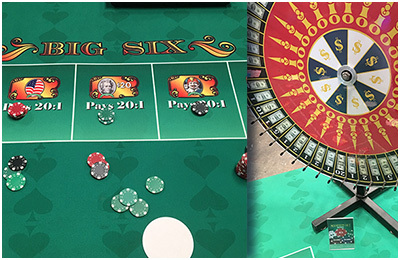 Our Blackjack tables are professional height casino style tables with seven playing positions. Five (5) bar stools are included. 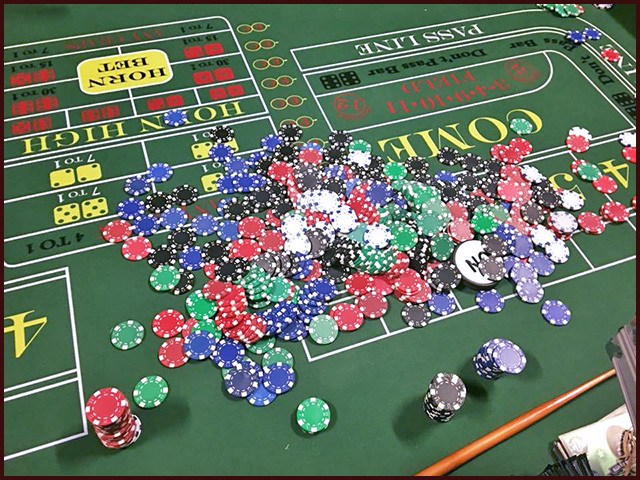 Craps is the fastest, most thrilling game in the casino! 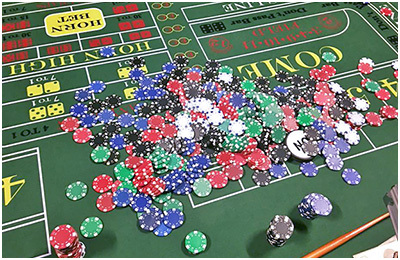 Fortunes are won and lost by the roll of the dice. 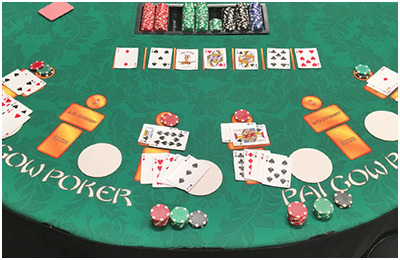 Sixteen (16) players can play at this professional 10′ Casino class table. 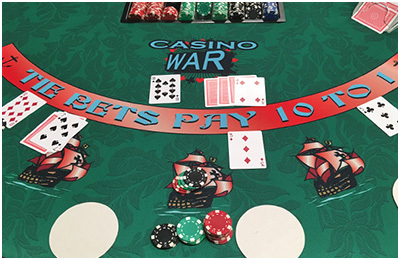 Includes two (2) dealers. You’ve seen it on TV and watched the real pros. Now it’s time to test your nerve and put on your game face. 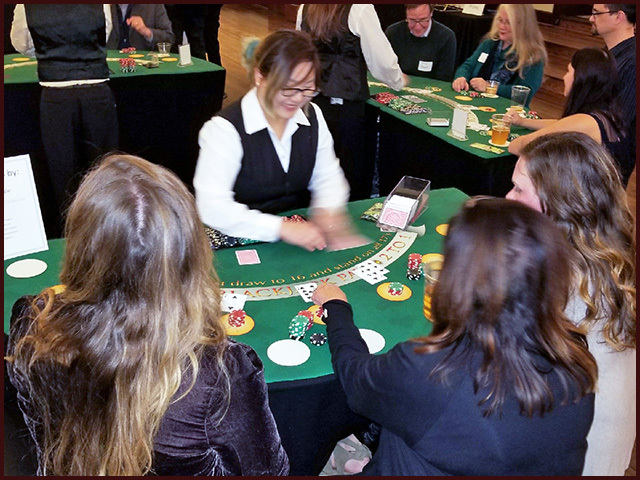 Our eight-player tables make for a great game. 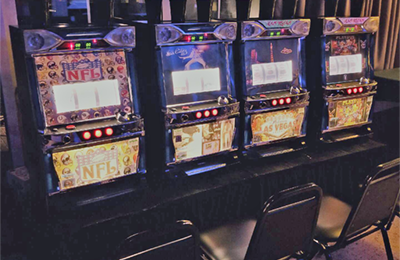 Go ahead, move all in! Nine (9) chairs per table to be provided by facility/client. 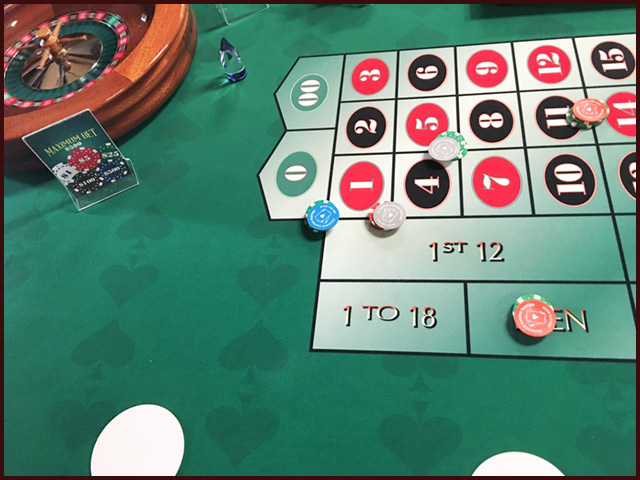 Win big in this game of chance. Your fortune can change with just one spin of the wheel! 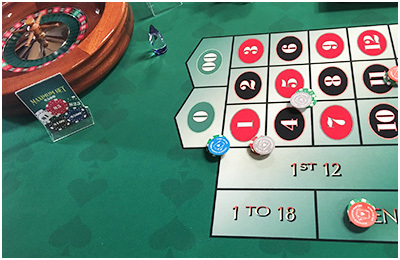 This sophisticated game can have ten players at one time. 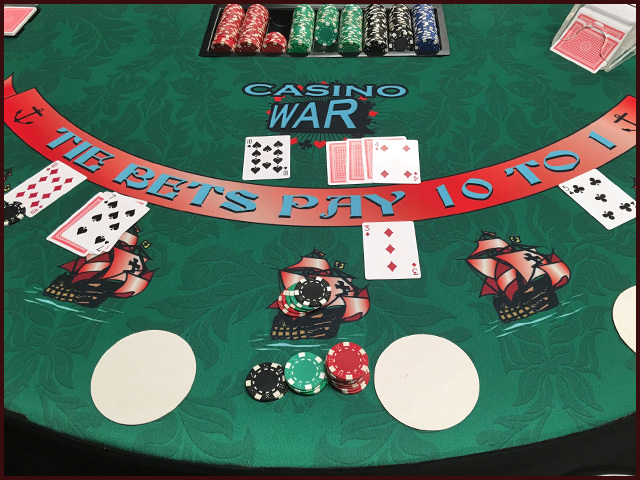 Watch as your favorite number pays off big! 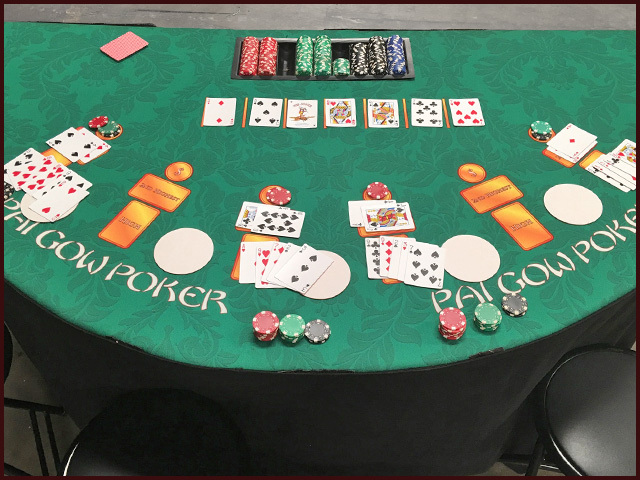 Pai Gow Poker is the American version of a Chinese tiles game also named Pai Gow. 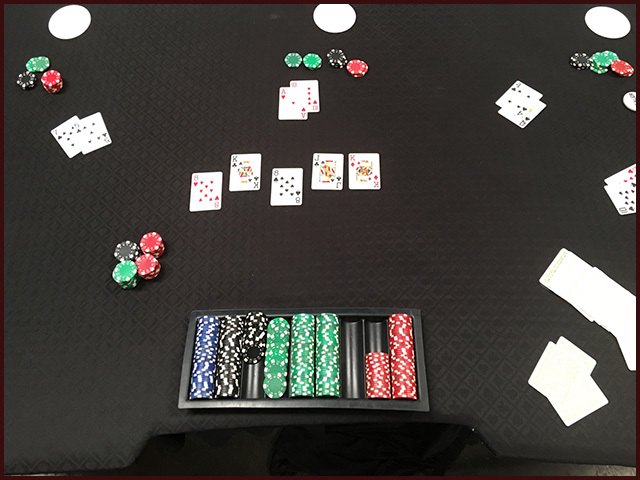 The game itself is simple and quick to learn for anyone who plays poker. All the bells and whistles you have come to expect from these colorful three-button bandits. Mesmerizing and loads of fun! 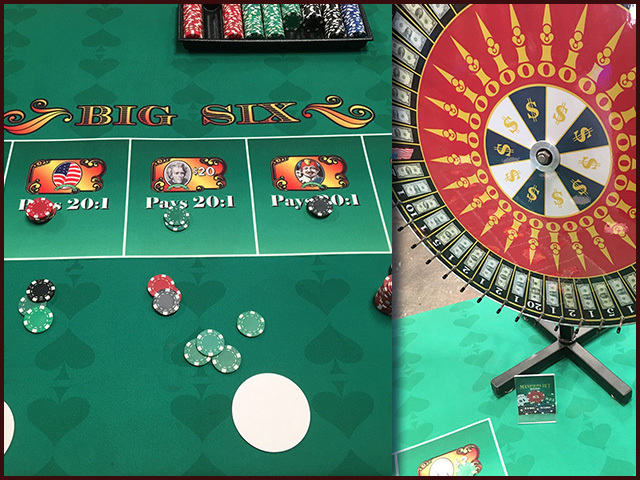 Straight from Las Vegas, our Big Six Money Wheel goes round and round and stops on your number for big winnings. 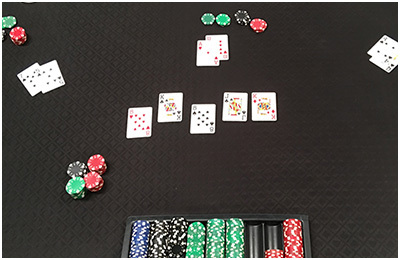 Ten players can play at a time.